15. 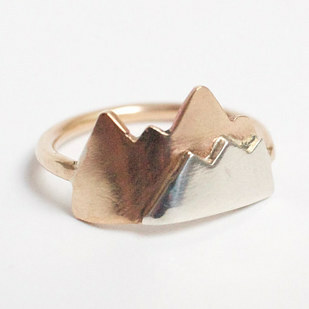 Delicate, stacked mountain accessories that make a quiet but bold statement. 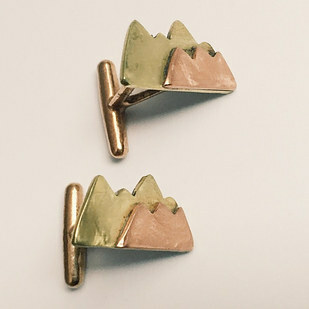 Get the cufflinks for $51+ and the ring for $35+, both from PaulaElaineBarnett on Etsy. 16. A scrapbook that organizes all the unassuming pieces of paper that led you to incredibly exciting places. Get it from Amazon, click here for price.